This is the age of awareness. We are Inclusive Training and Shared Knowledge. 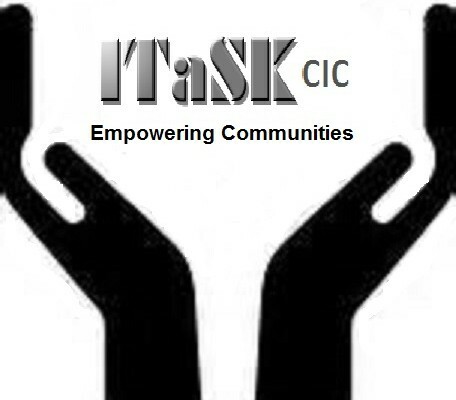 We are ITaSK CIC, a community interest company specialising in training. We provide Personal Development programmes to facilitate employability, enhance quality of life and contribute to achieving one’s goals and aspirations. The Power of our projects. We work to the highest standards to ensure our customers’ expectations are not just met, but exceeded. Working together with communities on projects that are very much needed, such as age awareness and wellbeing. Our business fundamentals are community participation and learning through classroom based coaching. Our method of peer tutoring, cooperative group work, buddying and immediate feedback to trainers allows us to provide effective age related workshops. Our aim is to help inclusive leaders get the best out of their people, in order to help their organisations succeed in today’s complex, diverse national environment. 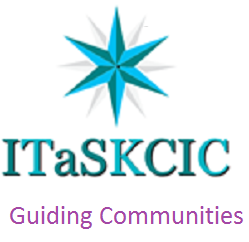 Our skills in awareness training equips professionals with the knowledge and skills to interact powerfully and beneficially with older people. Aging and Mind Track2 Employment. Age Equality, Diversity and inclusion in the Community. inclusive training and sharing knowledge. In order to change we must be sick and tired of being sick and tired. Eat right, exercise regularly, be aware of the processes of aging and live life. The concepts of time can be used in thinking about aging and also determine a large extent of the way aging is approached. Our courses help you deal with these key components of your life. The founders Clive Williams and Richie Thomas have 40 years’ experience between them of working with South East Wales Communities. 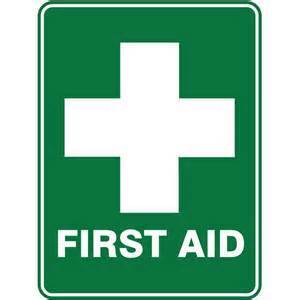 Our intent is to provide the highest quality professional training and consultancy management services available. For the latest news, tips and resources covering a wide range of categories from health to employment, check out our latest blog posts. If you would like to know more about what we do or like to take advantage of the work we do, please get in touch.